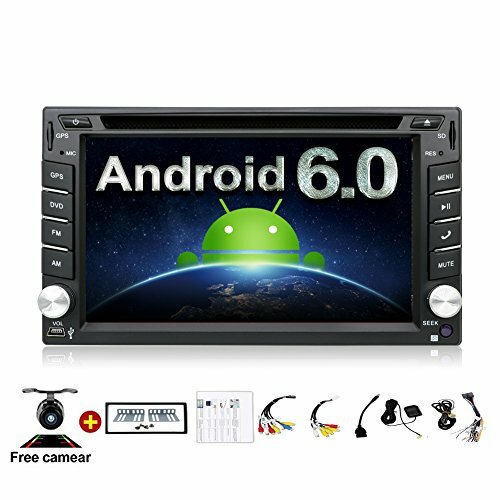 ※Android 6.0 Car Stereo with Rear View Camera To ensure it will fit your car, please double check the dimensions, shape, and ISO port of this unit before placing an order. ※Free Backup camera is included! If you have any questions about this product by YUNTX, contact us by completing and submitting the form below. If you are looking for a specif part number, please include it with your message.